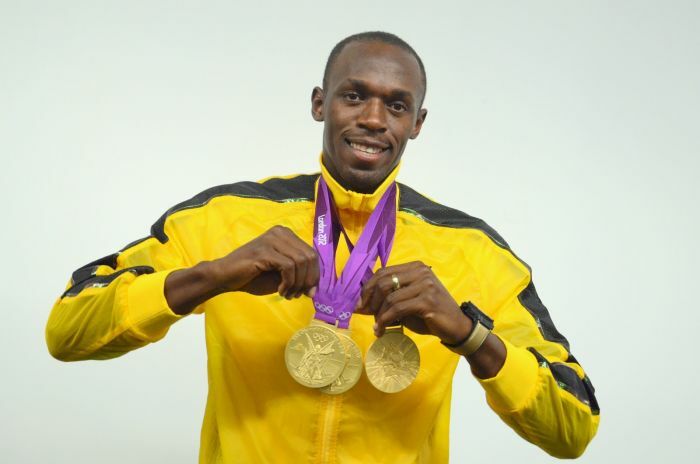 The world's fastest man, Usain Bolt, helped dig up the grave of his friend and fellow athlete Germaine Mason, who tragically lost his life in a motorcycle accident last month. 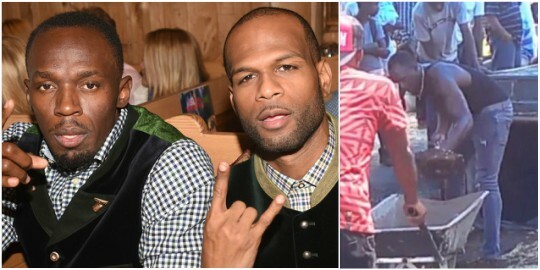 The Jamaican-born athlete, who switched to represent Team GB in 2006 reportedly lost control of his bike while returning from a party with Bolt in Kingston and crashed, dying instantly. be inconsolable after learning of the news. The world’s fastest man is yet to speak publicly about the tragic news, but posted a tribute to his friend and Olympic high jump medalist on social media. Mason won a silver medal at the Beijing Olympics and was the Jamaican national high jump record holder.